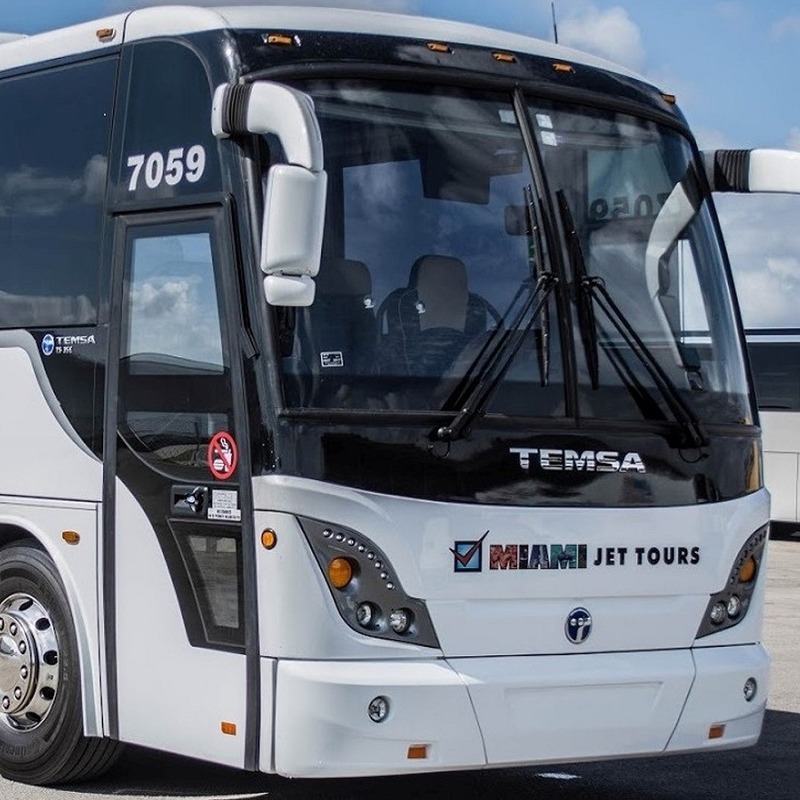 Miami Jet Tours is a tourist transport company operating a fleet of 16 buses and vans. Based in southern Florida, they offer airport shuttle service, private transportation for both local sights and long-distance, interstate trips. 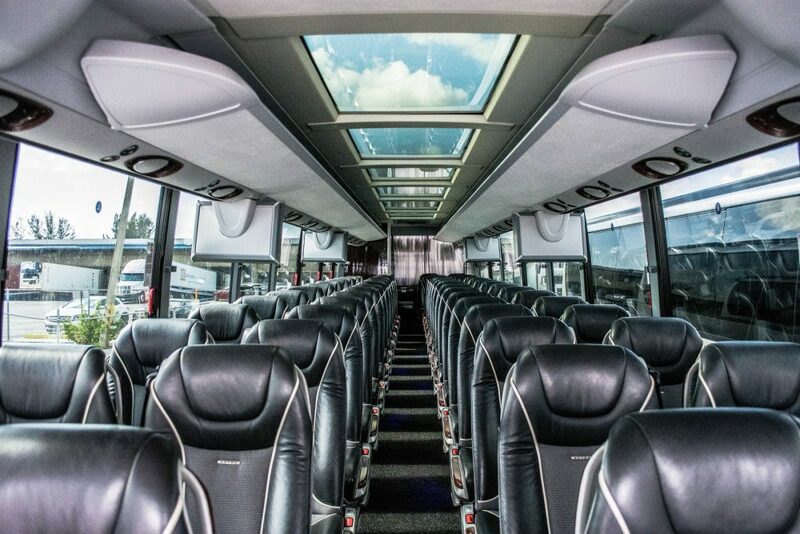 Their goal is to ensure that their customers enjoy travelling through the Sunshine State in comfort and style. Keeping down costs is vital to any business in the vacation industry that operates in a tourist-heavy state. With so much competition, price can often be the determining factor in acquiring a new customer. “When customers call in, they always want to know where their vehicle is,” says owner Rafael Mulkay. 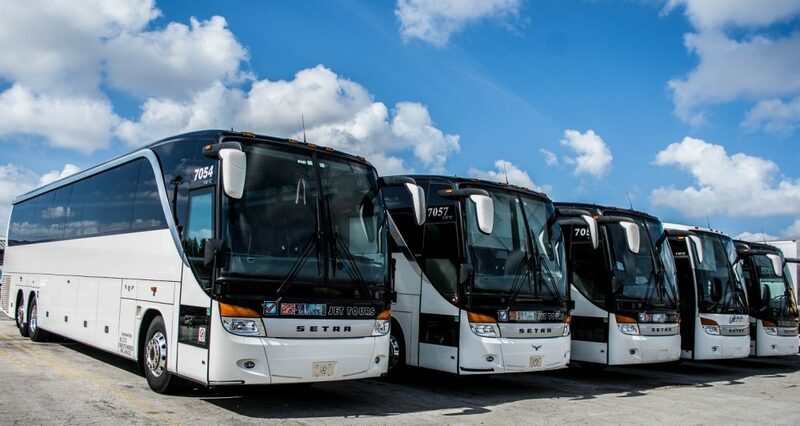 “With our drivers, we need to know what time they finished and proof of how much time they actually worked.” So, Miami Jet Tours found itself in the market for vehicle tracking, and whatever system they chose had to fit into a strict budget. In 2016, Mr. Mulkay found Quartix and after a free demo of the system, he was sold. “It was the right price with the right features,” he says, as vehicle tracking is only one element of Quartix’s comprehensive, yet affordable suite of reports and fleet management tools. Others include, but are not limited to, time sheets, route maps, geofencing, driving style reports, and an IFTA calculator that benefits any business, such as Miami Jet Tours, which operates between states. Together with exceptional customer service and ease of use, affordability is one of the key things that helps Quartix stand out from the crowd.